You may not have connected speakers to your PC. And, if you have connected then it may not be working. The situation can be any of these or something else. But, if you own Android phone then it can solve all of these problems. 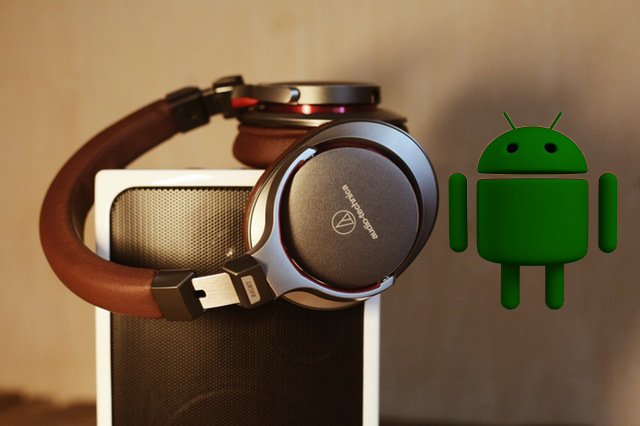 You can now use your Android phone as speaker for your PC. It can play audio from your PC to Android phone over Wi-Fi or USB. Whether you want to play music from Spotify to your Android phone or from iTunes to your Android phone. It can practically play any sound that is playing on your PC. You can play music on your phone even if you’re roaming around in different rooms of your house. Moreover, if you have Spotify on your Android phone then you can remotely control its desktop app too. Lets see how. 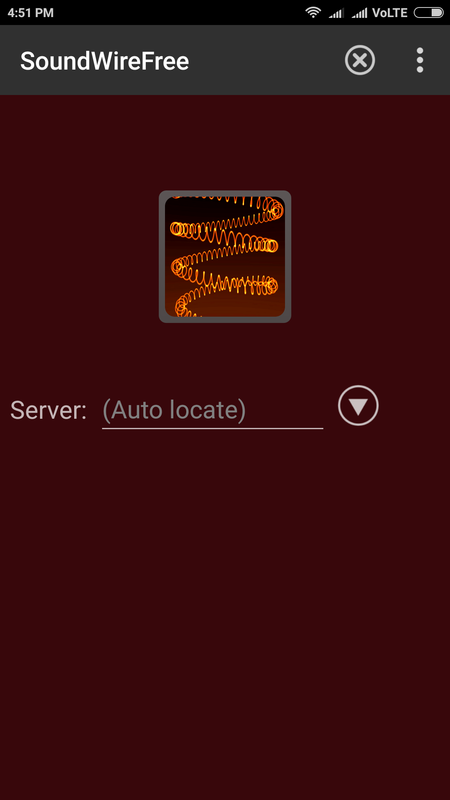 Step 1: Install SoundWire(free) app from the Play Store. 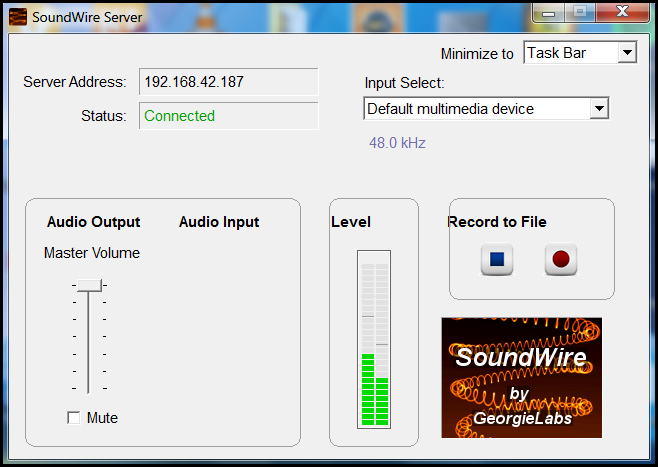 Step 2: Download and install SoundWire server from their official website. Note: The server is available only for Windows, Linux and Raspberry Pi. So this method will not work for MAC users. 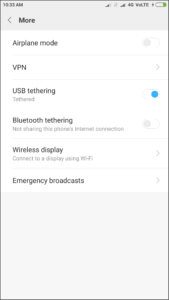 Step 3: Connect your Android phone to the same Wi-Fi network as of your PC. Step 4: Open SoundWire app on your phone and hit the SoundWire logo once. 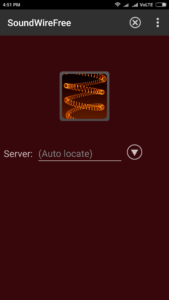 Step 5: Check the status on SoundWire server. If its connected then you can now use Android phone as speaker for your PC. 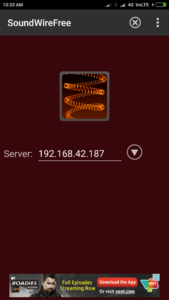 If hitting the app logo doesn’t connect then you will have to enter the server address manually. It will select the default multimedia device on the server software. However, if you wish to use any other device then you can change it from the options given. You can record and save any audio that is playing on your PC using “Record to File” option. It saves the final result in the mp3 format. Also, you can control the output volume using Audio Output. This way you will not have to use volume lockers on phone. The other notable feature is the audio compression which reduces network usage and dropouts. Free version comes with only 10 minutes of audio compression time. However, the pro version has no limit. You can also consider pro version if you wish to manage 10 connections at a time. You can similarly connect using USB too. However, you will require an active internet connection to do so. Follow the following method to set this up over USB connection. Step 1: Connect your Android phone with PC via USB. Step 2: Go to additional Wi-Fi network settings on your phone. 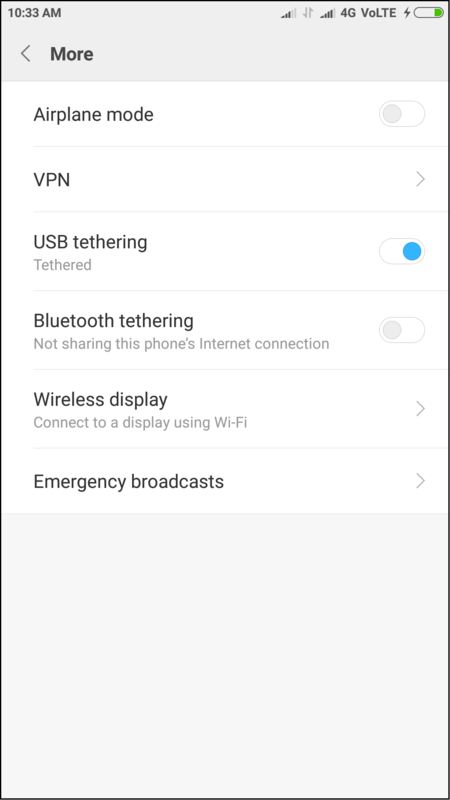 Step 3: Turn on USB tethering and connect to your mobile network. 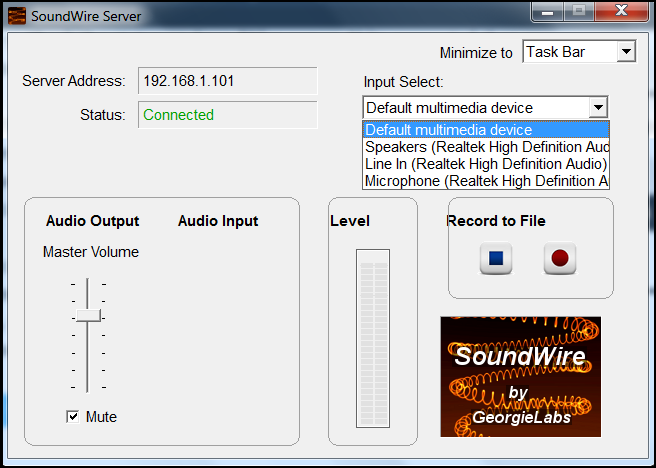 Step 4: Open SoundWire server on your PC and allow both private and public network access to the server software. 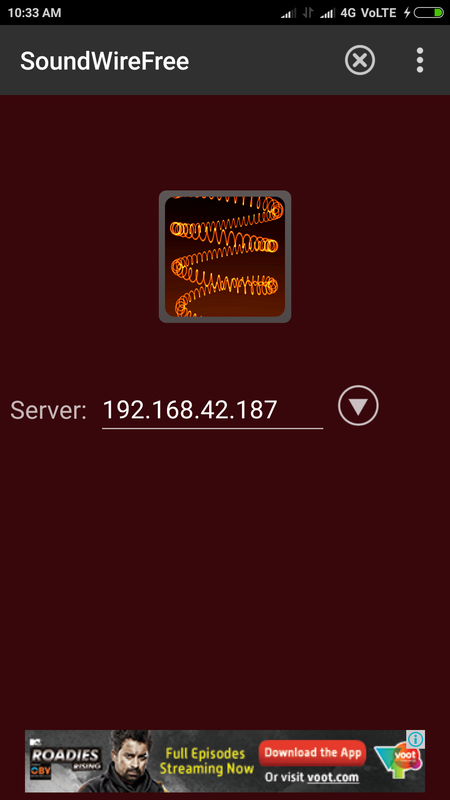 Step 5: Enter the server address on the SoundWire Android app. Step 6: Hit the SoundWire app logo inside the app and use your phone as speaker. The server address in this case will be different than the Wi-Fi method. Overall the app works perfectly fine in its free version too. You may see little lag while playing the audio with any of the above two methods. However, its a perfect replacement when you don’t have good speakers for your PC.